Collapse of the financial system, broken lives of thousands of uninvolved people and subsequent economic recession – all of that mess brought the year of 2008. Satoshi Nakamoto realised that banking system inefficiencies can be solved by eliminating human factor from the equation, something that peer-to-peer technology could offer, so Bitcoin was born. Ten years after Bitcoin is having a deja vu, but this time cryptocurrency itself experiences some problems. Who or what will solve them? Many people erroneously think that vulnerability is an only issue cryptocurrency creators should care about. In reality, scalability is as important as security and, surprisingly, to date the pioneer digital currency is far behind its competitors in this regard. To ensure Bitcoin’s integrity and survival, improvements must be made. And Rootstock’s innovations are here to help. Rootstock (RSK) acts as Bitcoin sidechain that allows users to execute smart contracts and create DApps on top of its blockchain. All of that without changing original characteristics of the currency’s network. In simplest terms, sidechain is a separate blockchain but attached to the parent chain through the use of a two-way peg mechanism, which allows for assets to be interchangeable and move across at a fixed exchange rate. As any other blockchain, sidechain needs its own miners to help protect the network from nefarious actors and malicious hacking attacks. Rootstock implements merge-mining reward algorithm, which lets users mine Bitcoin and RSK tokens at the same time and thus actively participate in the Rootstock ecosystem. Besides the employment of smart contracts into Bitcoin network, RSK is able to speed up the payment confirmation up to 20 seconds, followed by scaling up to 1000 transactions per second. Rootstock plans to achieve it by introducing the Lumino Transaction Compression Protocol. As a result, RSK solves one of the main Bitcoin issues to date: constantly filled up of mempools. In other words, it will end the queue of unconfirmed transactions. Just remember December of 2017, when there were over 136,000 pending transactions. And it is not an isolated incident, but a typical and unsolved problem, according to Dr. Jochen Hoenicke research. RSK blocks, in turn, can hold many more transactions than Bitcoin blocks, at the same time offering lower fees. Probably, Satoshi Nakamoto did not even think that his creation could attract so many people. Back in 2009 he announced the first release of Bitcoin, a new electronic cash system that was supposed to be fully immutable. Unfortunately, in 2010 developer Jeff Garzik discovered the biggest vulnerability of the network, so far. Some people found out about this breach before him and were able to flood the code and create a ridiculously large amount of Bitcoin in the process. Thankfully, this vulnerability was eliminated. Despite having scripting language, BTC is not Turing complete, so its usage is limited to transactions only. With Rootstock sidechain this problem is not a matter anymore because it brings smart contract to Bitcoin blockchain. In reality, it was the second obstacle after scalability deficiency that was limiting Bitcoin’s growth. Since Rootstock fills both of these gaps, Bitcoin can now rise to its full potential. You may probably think that Roostock features end here, but you will be wrong, because it additionally allows Ethereum users to migrate into Bitcoin network. That is possible because the RSK smart contracts are Ethereum-compatible. Among the first companies that saw Roostock’s potential was a Japanese venture called Nagezeni. In the beginning, they launched their NZE token on Ethereum platform. But once they figured out about Rootstock sidechain existence and innovative features it can offer, Nagezeni decided to migrate to Bitcoin network. As a result, transactions with NZE tokens became not only faster, but also cheaper. This is especially important given that Nagezeni coins will be primarily used for micropayments and tipping in the Internet. In particular, netizens will have an opportunity to support their favorite content creators not only with likes, but also with some actual value – with NZE. Additionally, the project’s tokens could be used as a payment for digital advertising and for crowdfunding purposes, thanks to a high level of security and transparency. Rootstock introduces a better, upgraded version of Bitcoin blockchain. 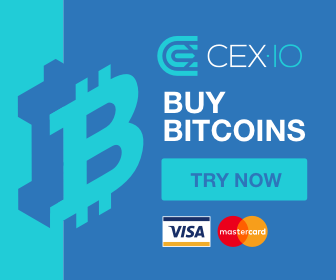 It is faster, cheaper, more secure, scalable and opens up opportunities that BTC users have never seen before, such as creating smart contracts. Though, the technology is still quite young, it already captures attention of crypto enthusiasts. Japanese Nagezeni is one of those who not only believed in RSK idea, but already employed it. As people say, first to see, first to get all the merits. Nagezeni is a Japanese company that seeks to allow people to reward their favorite content creators with small payments such as tipping or donations in form of cryptocurrency – their native NZE token. The unique feature of the project is Rootstock (RSK) technology, which is sidechain tied to Bitcoin network. RSK enables Nagezeni to preserve security of the original currency, but at the same time improve transactions speed and reduce payment confirmation time. 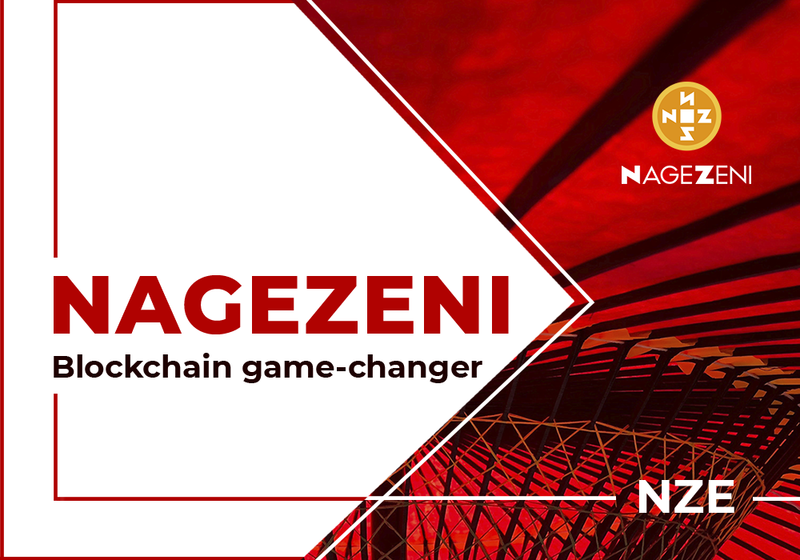 To learn more about Nagezeni and its innovative ideas, visit its website and follow the news on Telegram, Twitter and Facebook. The post PR: Booming Rootstock Ecosystem Nagezeni Creates Token on Bitcoin Sidechain appeared first on NullTX.